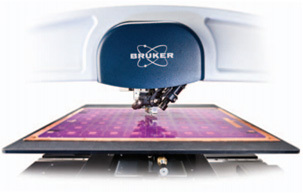 The Bruker Dektak XTL stylus profiler delivers accurate, repeatable and reproducible metrology for a wide range of applications. Test samples up to 350mm x 350mm, including 200mm and 300mm wafers. The Dektak XTL has a small footprint and integrated isolation with interlocking doors, ideal for production floor environments. It is highly automated, with dual-camera architecture for enhanced spatial awareness. 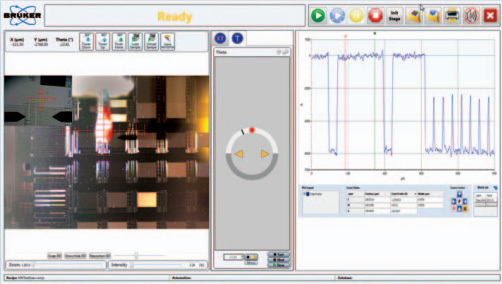 Bruker’s production software, with optional pattern recognition, makes data collection intuitive and repeatable, minimising operator-to-operator variability. 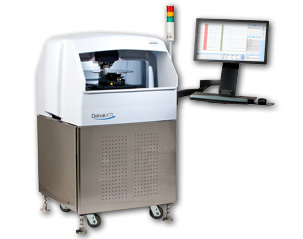 The Bruker Dektak XTL is ideal for industrial thin film deposition monitoring in the touch-panel, solar, flat panel display and semiconductor industries, for both research and QA/QC.